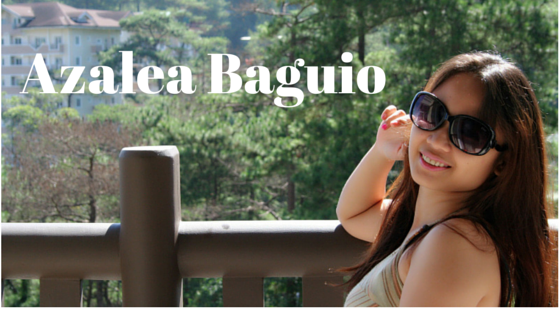 Last June 26-28, 2015, I went to Azalea Residences Baguio along with some other bloggers. Azalea Residences Baguio is located in Leonard Wood Loop, Brgy. M. Roxas, Baguio City, Philippines. 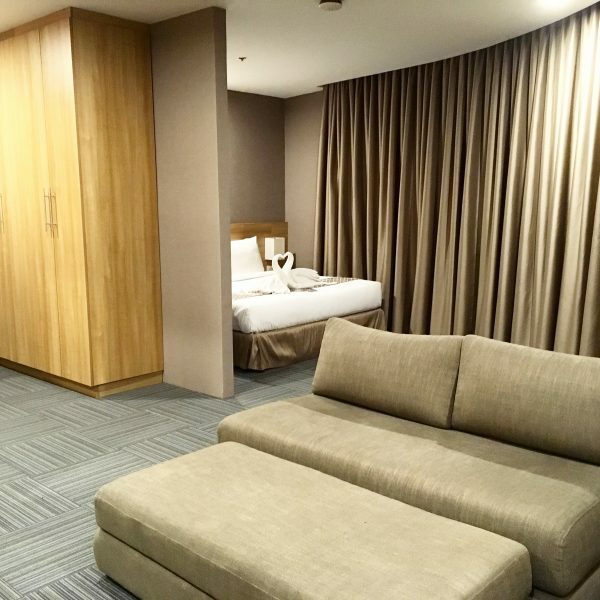 I was really excited about this staycation since I’ve heard so many great feedback about Azalea Residences not only from the first batch of bloggers, but also from great reviews online as well. 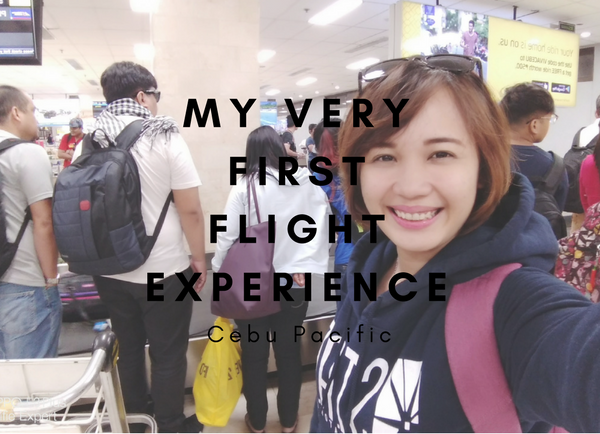 I left Manila June 26, 2015 at exactly 10:20 A.M. We rode the Genesis JoyBus and to my surprise, we arrived at our destination at exactly 2:30 P.M. I was really amazed, usually it takes 5-6 hours to arrive in Baguio. But for us, it only took 4 hours and 10 minutes! It was like I just went to and fro UST! I didn’t even got tired from the travel. So when I arrived at Azalea Baguio, I was really eager for some action. 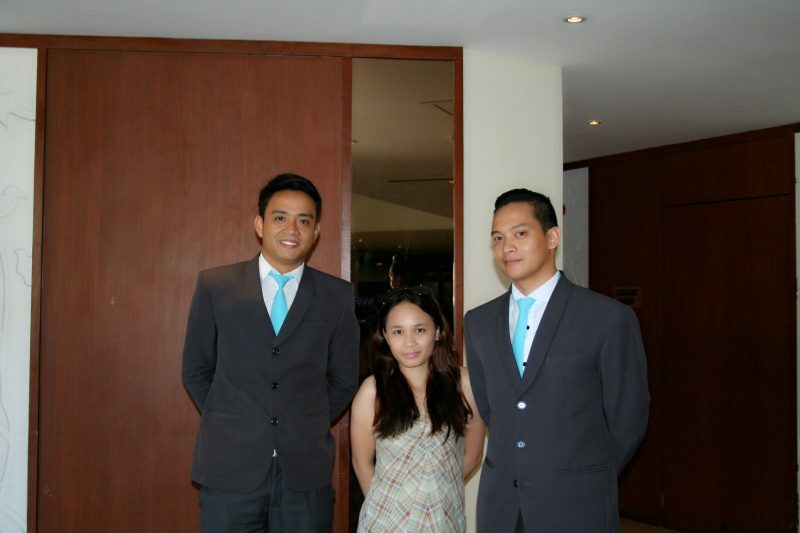 Mr. JC Moulic, the Head Concierge and Mr. Paul Kristian Fil Darang, the Guest Services Officer was the one who picked us up from the terminal and escorted us in Azalea Residences. 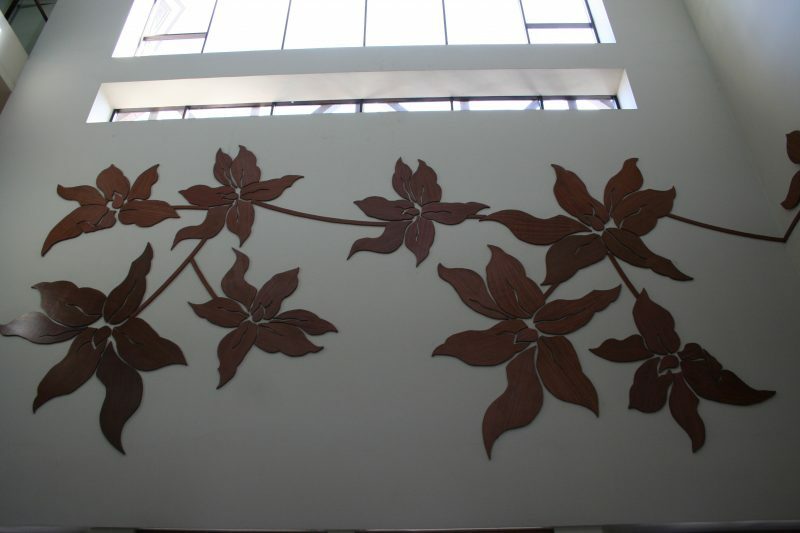 When I got inside, I immediately noticed the beautiful flowers on the walls. The flowers were actually called “Azalea.” It was really beautiful. After we arrived, I immediately requested Mr. Paul Darang to go with us to Hill Station where the bloggers who arrived before us are hanging out. 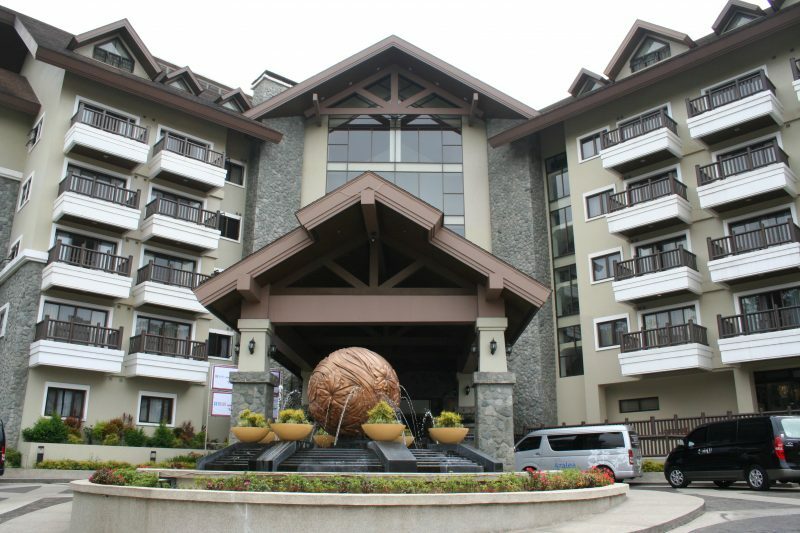 Hill Station is located in Casa Vallejo, Upper Session Road, Session Rd., Baguio, Benguet, Philippines. Since we arrived late, I didn’t get a chance to try out their food and unfortunately I was unable to get nice shots in Hill Station. Overall, the place is actually nice. I love the view there. I can really see the fog! After Hill Station, we went back to our rooms to freshen up and prepare for the dinner in Cafe Yagam. Cafe Yagam is a house-turned-cafe. 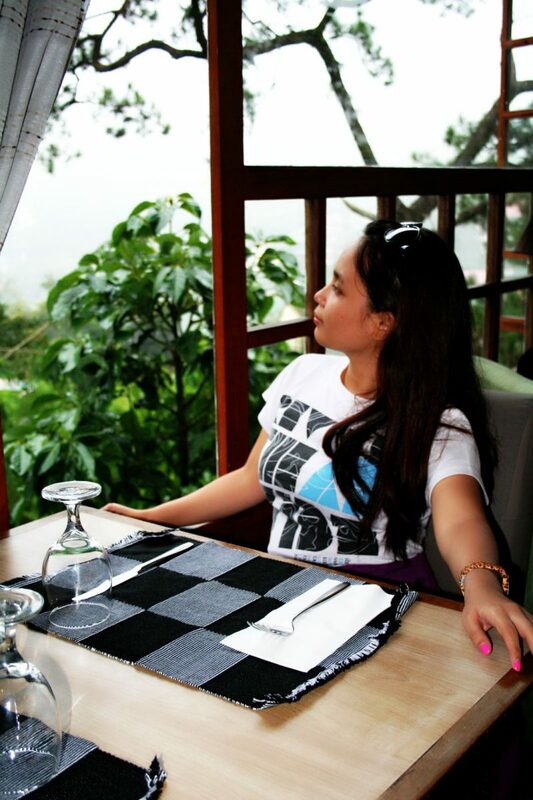 One of the best places in Baguio where you can just relax, have coffee and eat. 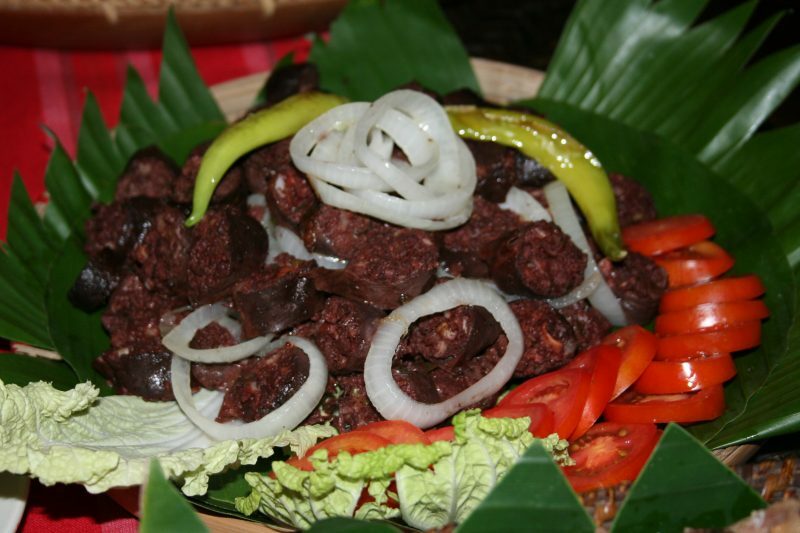 Cafe Yagam is located in 25 J. Felipe St., Baguio, Benguet, Philippines. 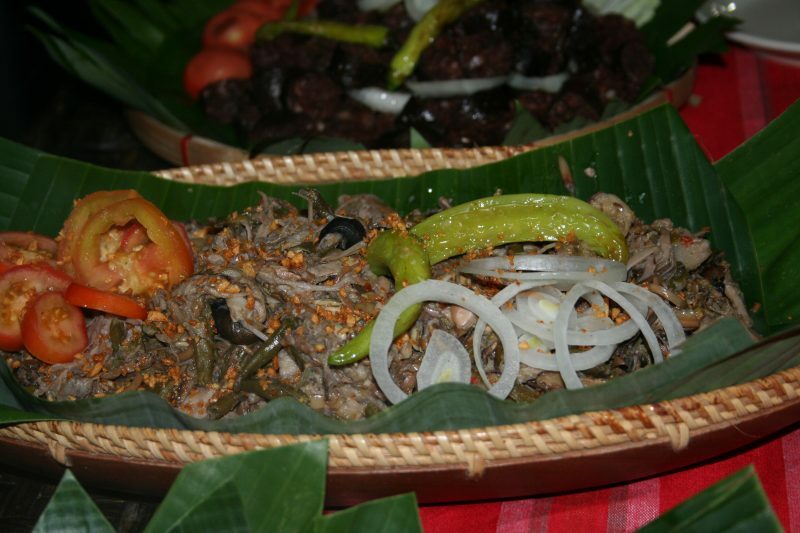 Their dishes are organic and authentic Cordilleran food. 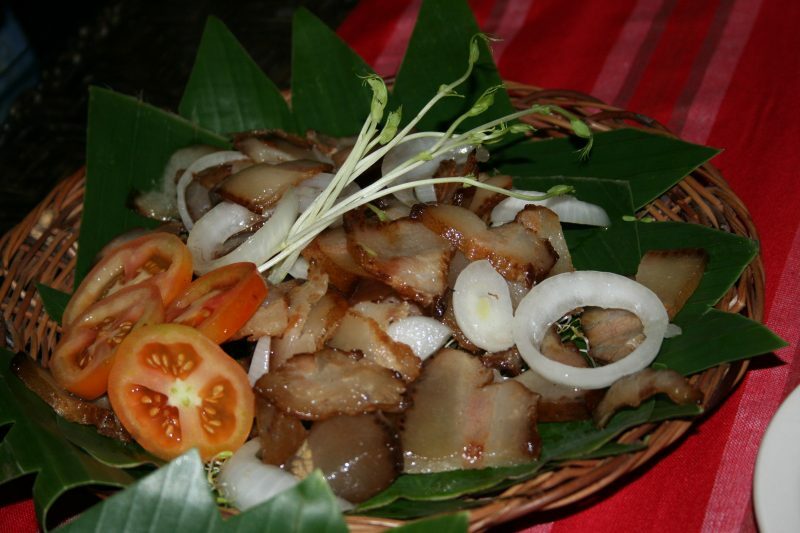 I love the Cordilleran dishes. It was spicy, but I still love it. 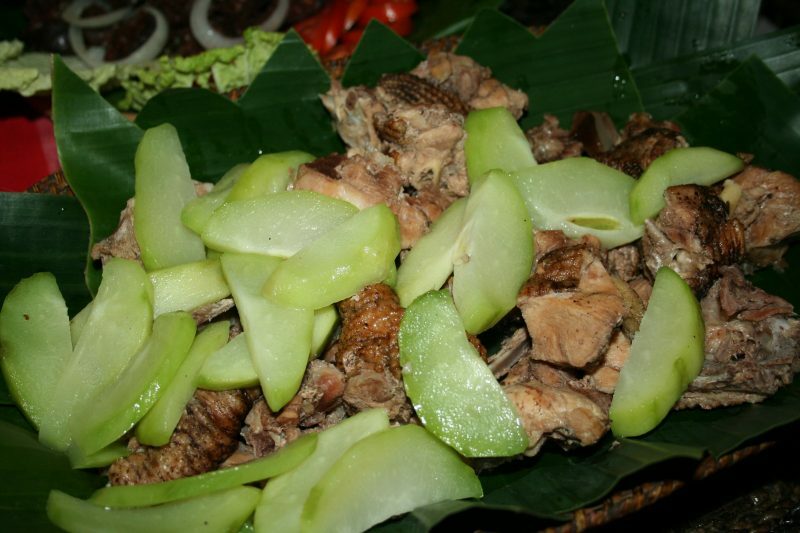 Cafe Yagam is really a must try if you ever visit Baguio City. The first day of our stay ended fun, memorable and tiring. 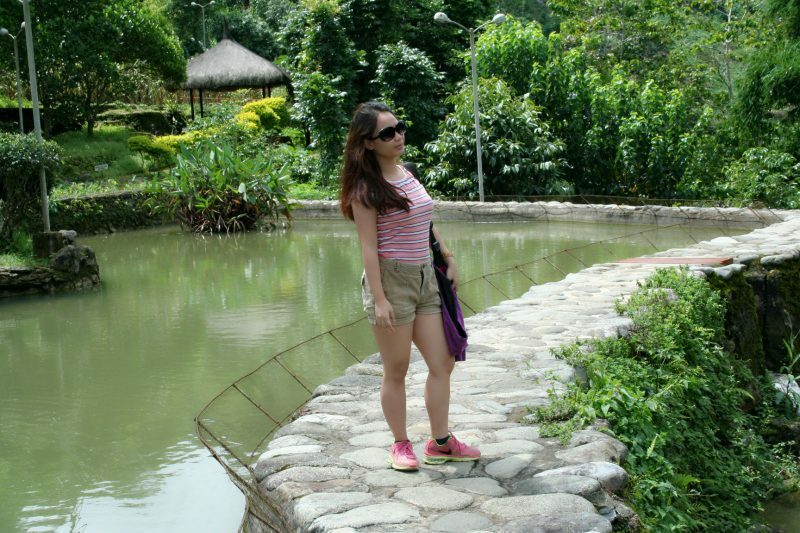 I had so much fun that, right now, as I am writing this post, I miss Baguio so much. The highlight of our stay was in the second day. We had our breakfast in Tradisyon. It’s located just on the ground floor of Azalea Residences. 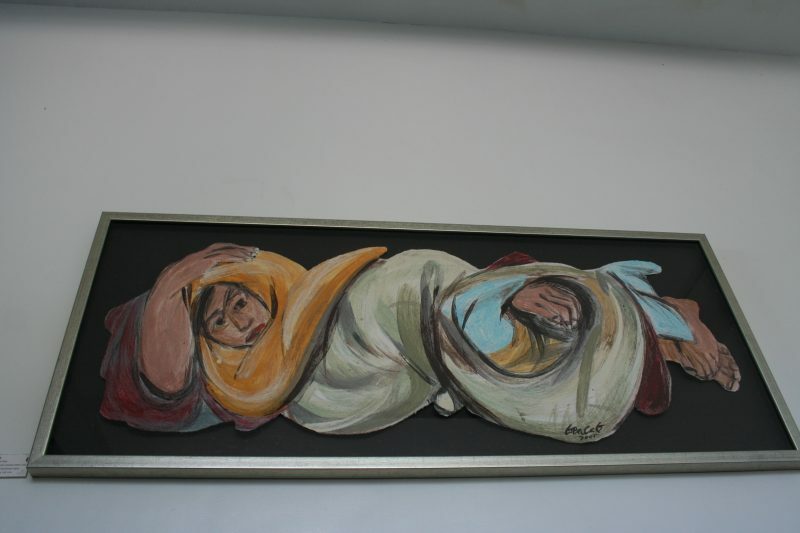 After the breakfast, we head on to BenCab Musuem. 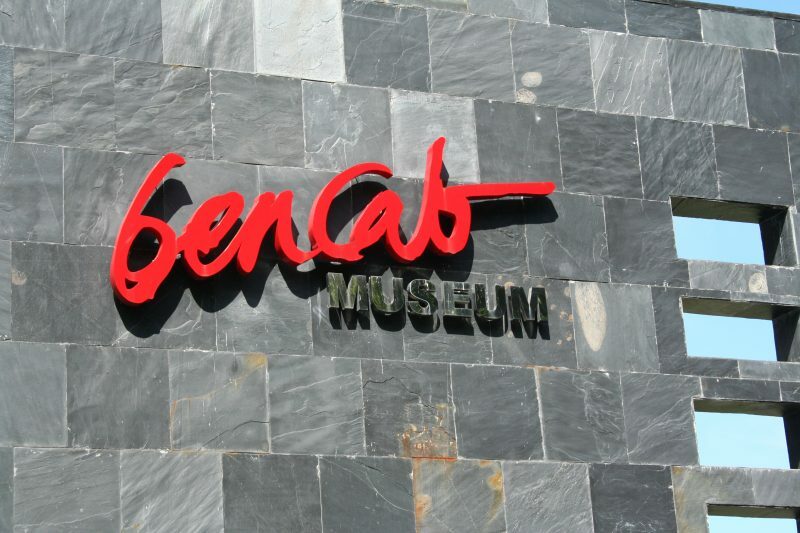 BenCab Musuem is located in Km. 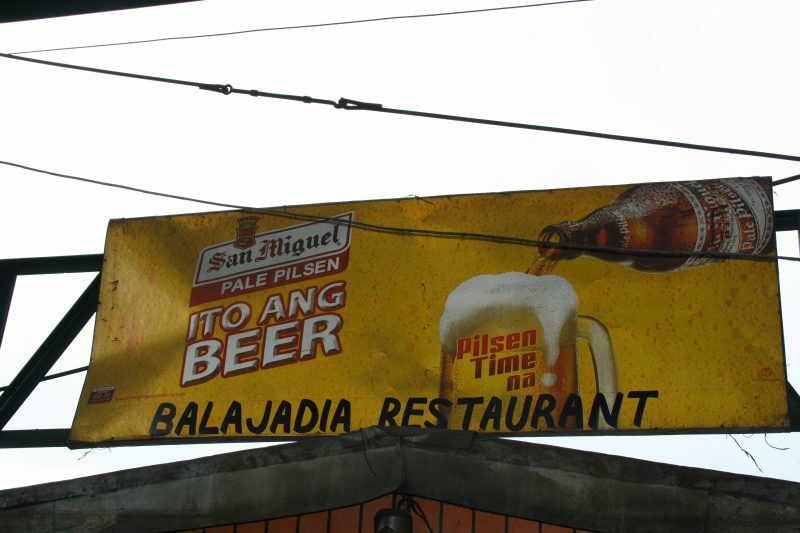 6 Asin Road, Tadiangan, Tuba, Benguet, Philippines. 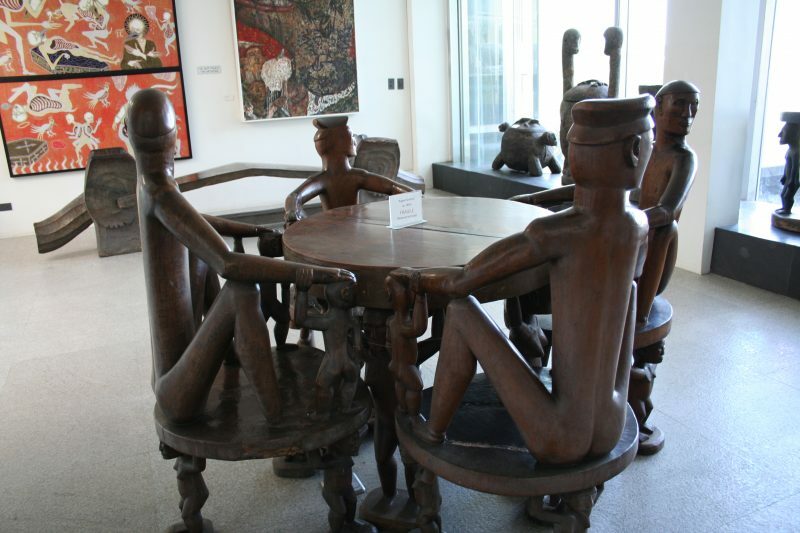 The museum is composed of several galleries that house the permanent collection of Philippine National Artist Benedicto Cabrera (BenCab), his paintings, his collections of indigenous Cordillera art and the works of Filipino masters and contemprary artists. 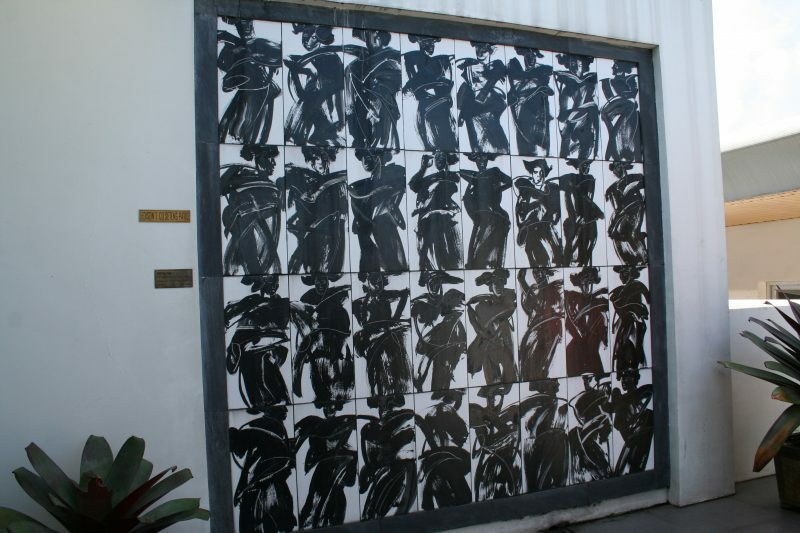 The different areas of the museum are the BenCab Gallery, Cordillera Gallery, Erotica Gallery, Sepia Gallery, Philippine Contemporary Art Gallery 1, Philippine Contemporary Art Gallery 2, Maestro Gallery, Print Gallery, Patio Salvador and Larawan Hall. 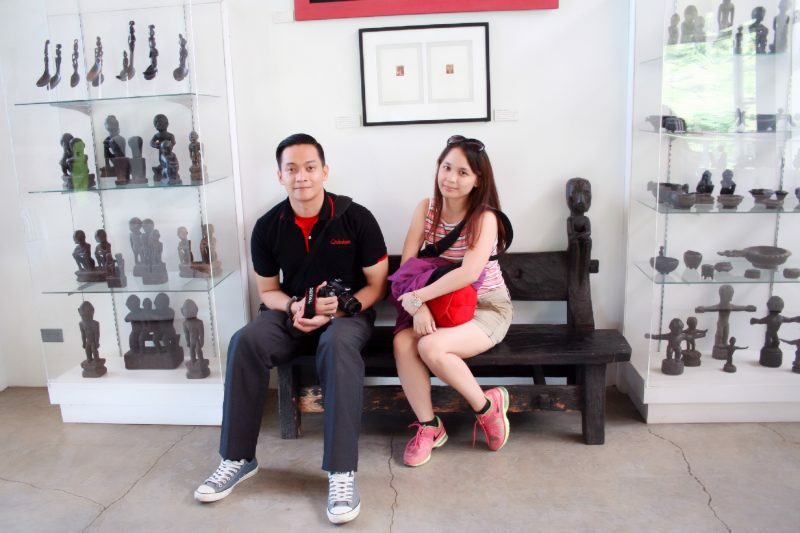 BenCab is indeed, one of the must-visit places in Baguio during the rainy season. I wonder.. Who is Sabel? 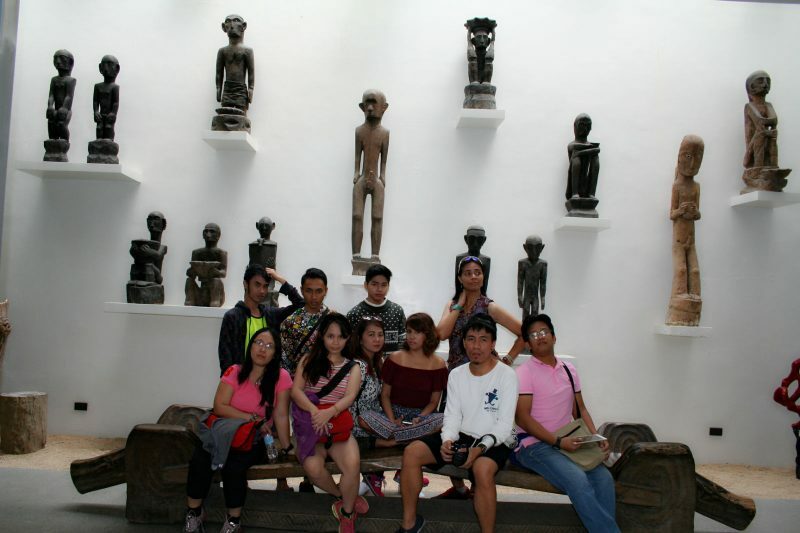 After BenCab Musuem, we went to Easter Weaving Room located in No. 2 Easter Road Guisad, Baguio City, Benguet, Philippines. We got to see the tool they use for weaving. There were also souvenirs available and most of them were weaved. After a day full of arts, it’s time for lunch! We had our lunch in the Slaughter House, particularly in Balajadia Restaurant. They served really good food. That’s why I regretted eating too much for breakfast. Take my advice. If you have plans on eating in Slaughter House, make sure you don’t eat too much for breakfast so you can enjoy the really good food they are serving. 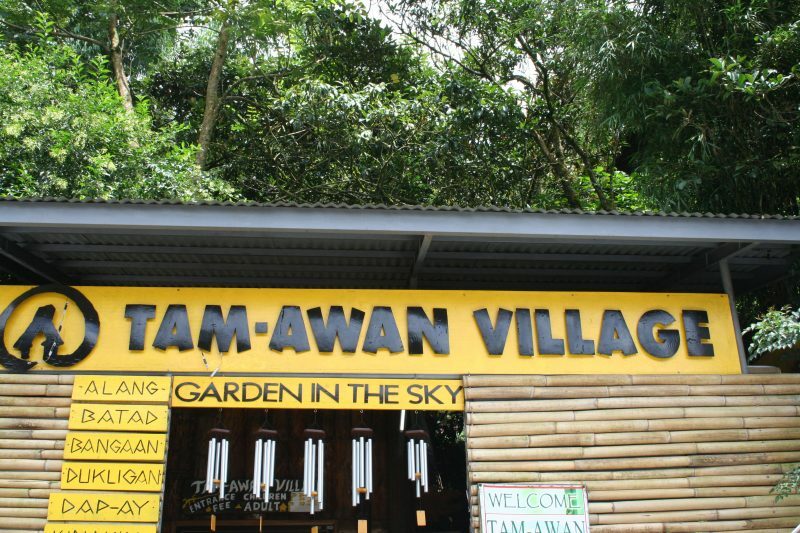 Our next stop was Tam-Awan Village. It is located in Long Long Benguet Rd, Baguio, Benguet, Philippines. It’s were I got to experience and appreciate their culture. 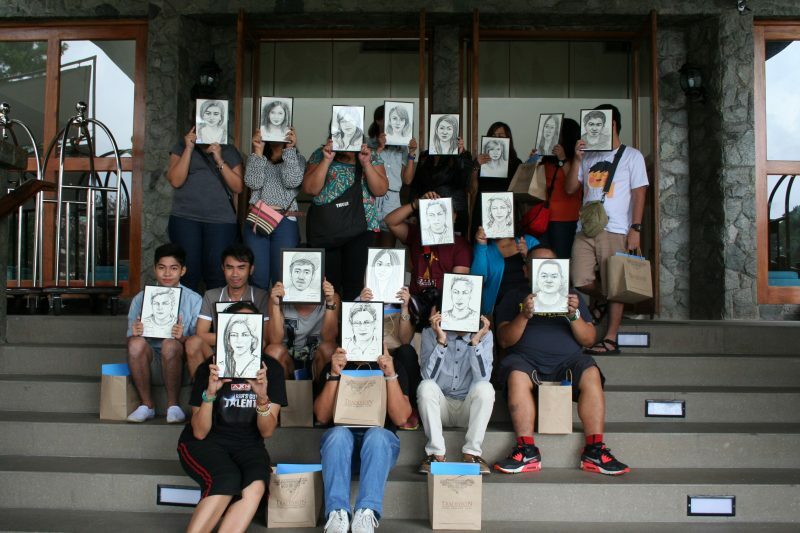 There were also artists who drew us a caricature for our remembrance. After Tam-Awan Village, it was the much awaited “Fright Tour.” It’s one of the newest things that you can actually do in Baguio during the rainy season. Make sure you add this in your itinerary. For the fright tour, we went to Baguio Cathedral. It is were several people were killed, including the parish priest who tried to protect the people. It was rumored that people still see this priest roaming around the church and in the confession box. People would confess only to find out, there’s no one inside the confession box. Now, that’s scary! Our next stop was Teacher’s Camp, then Laperal House. I was really excited about the tour in Laperal House. It was unfortunate that the tour had been cut short due to some unforeseen circumstances. We were supposed to visit Hyatt and Loakan but the tour was cut short. If ever you want to add “Fright Tour” in your itinerary, make sure you have these two as well. 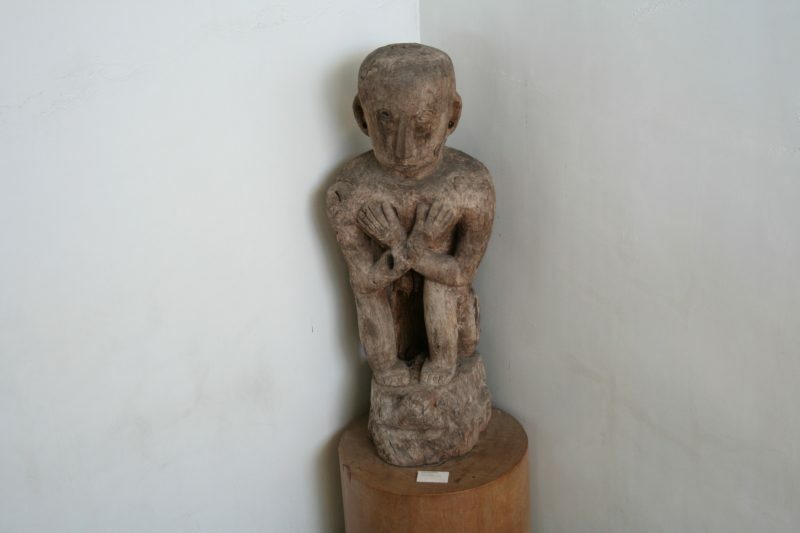 If possible, you can also try to Diplomat Hotel which is also famous for the horror stories. 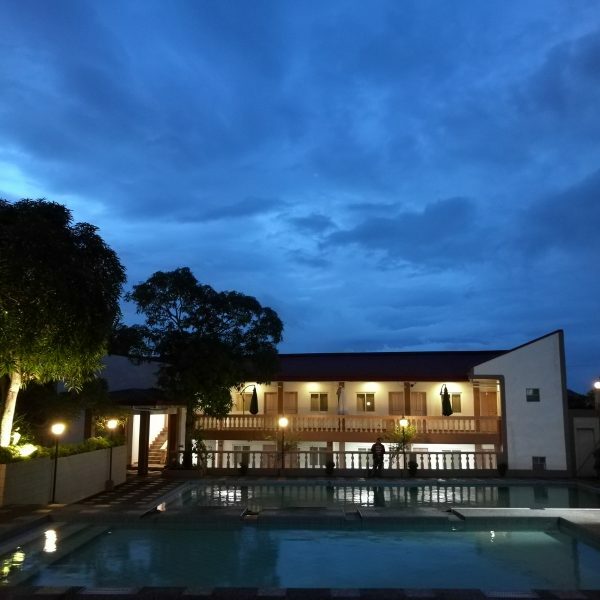 When we got back to the hotel, we had dinner in Tradisyon and afterwards we watched a horror movie inside Martinez Hall. Day 2 of our stay was really exhausting, fun and of course, scary. Although we weren’t able to finish the fright tour, the trip was truly memorable and fun because I’m with my best friends. Day 3 is the saddest day. Because I hate to leave Azalea Residences. I had so much fun. 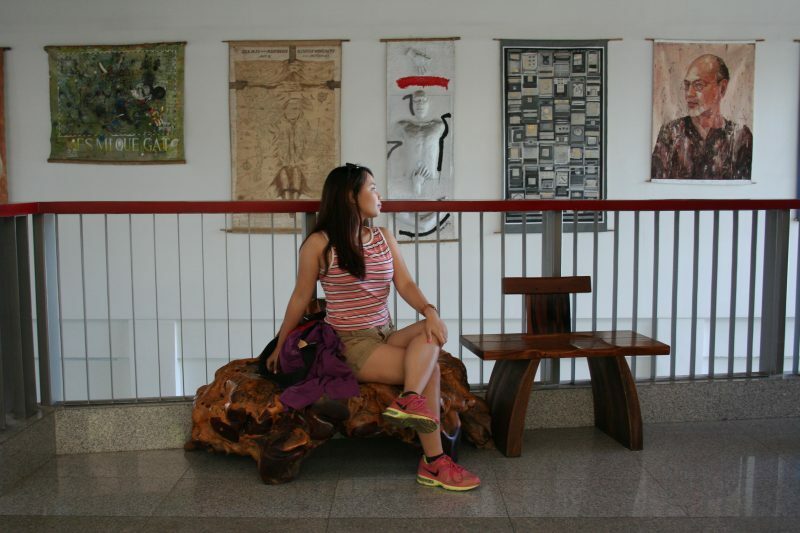 I wanted to stop the time and just stay in Baguio. 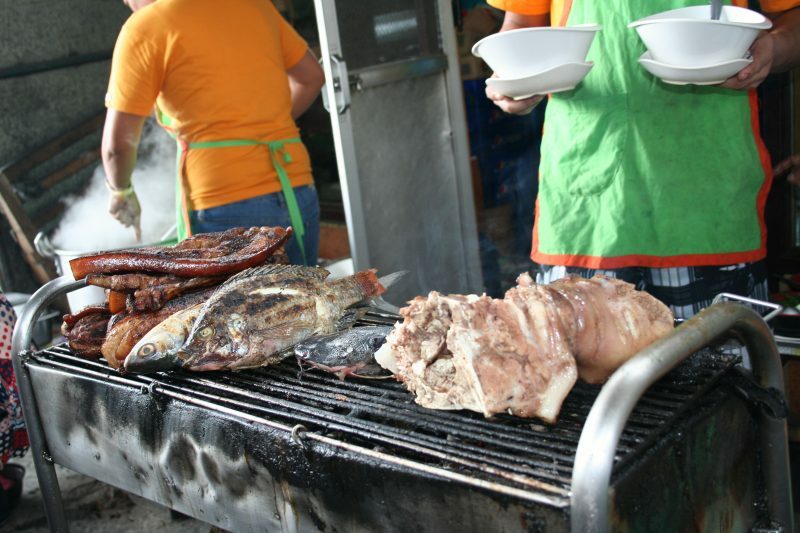 I love the fresh air, food, fog and the people in Baguio. Oh well, all good things has to come to an end at some point. So I tried my best to at least enjoy my last day in Baguio. (I’m sure it won’t be the last. 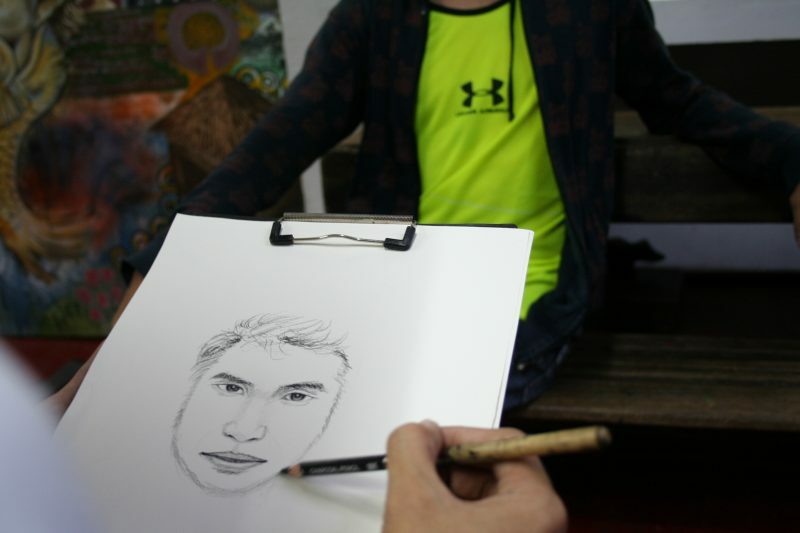 I’m coming back to Baguio very soon!) The last day was all about free time. There were 3 separate vans who went on different destinations depending on what the bloggers feel like visiting. I went to the van with Mr. Paul Darang and Mr. JC Moulic, which they call as the “party van.” We went to Good Shepherd to buy something I can take home for my family. Then we went to Burnham Park for a short stroll and lastly, Baguio Cathedral. 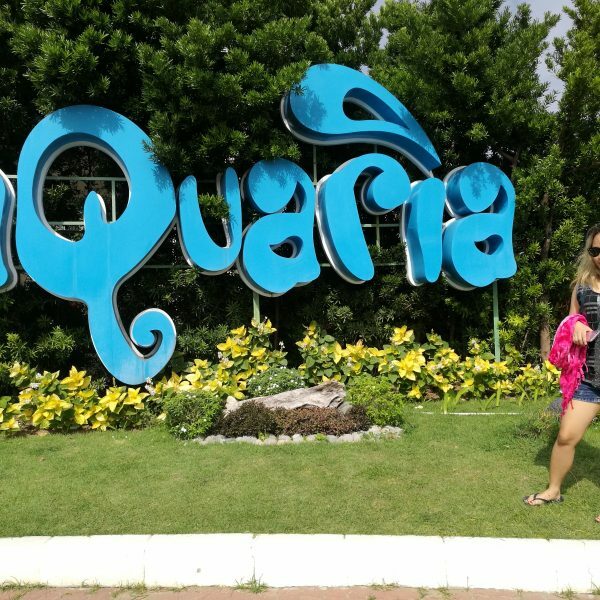 I had so much fun in Baguio City. I gained new friends and great memories that I can treasure forever. I know, I’m not the only one who’s having this separation anxiety, the other bloggers as well. We had so much fun that we all miss it so much. I’m sure you will enjoy your stay in Azalea Residences too! Thank you much Azalea Residences and Baguio City for accommodating us. To everyone who helped and made this staycation possible, I am eternally grateful. Thanks and hope to see everyone again soon! I love you Baguio City! Have you been to Azalea Residences? What do you think? Share your stories in the comments! P.S. 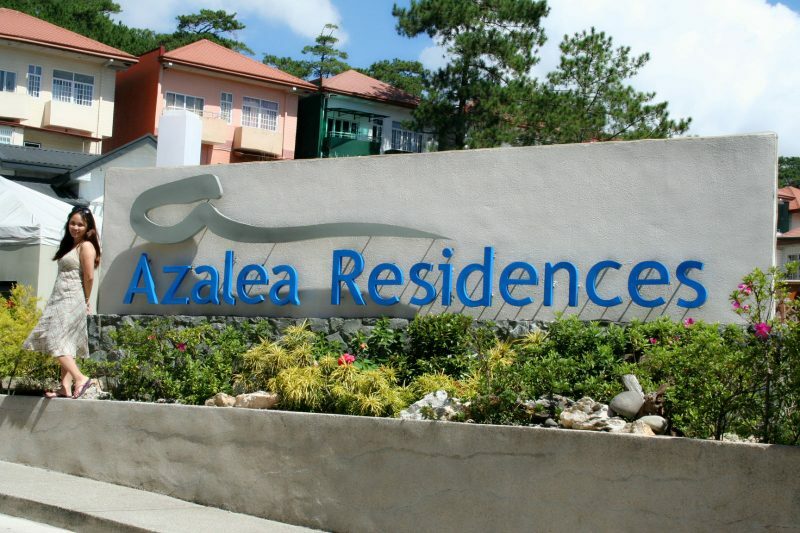 I will do a separate blog post about the important details of “Azalea Residences Baguio” soon. Follow my blog to be updated!